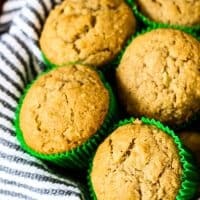 Spiced Apple Muffins - Fresh apples and fall spices! 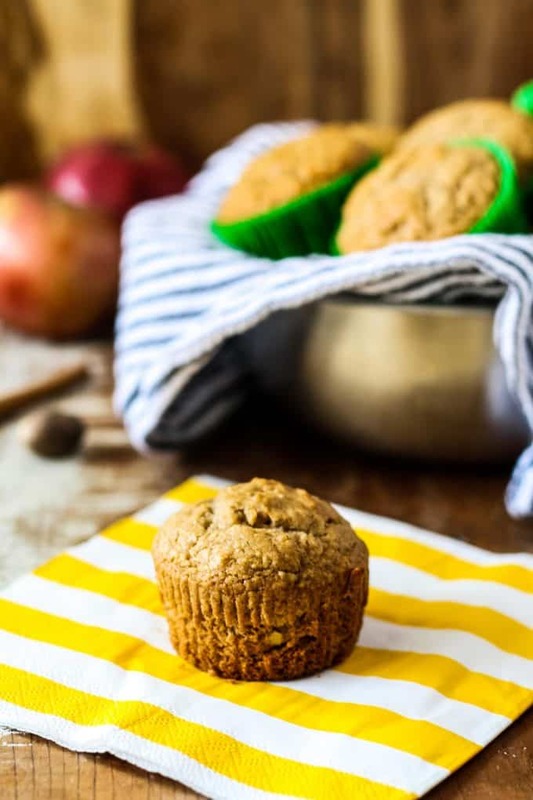 These moist spiced apple muffins are full of fresh apples and spices. When you get your hands on one, you’ll want another! So many mornings, I want a muffin. My mom used to make blueberry muffins in the morning before we got ready for school. I think that’s where this want comes from. I have some delicious muffin recipes on this website. My easy muffins filled with jam are a brunch favorite. My strawberry muffins are one of the first recipes I shared on this website back in 2013. And these chocolate orange muffins mixed two of my favorite things – chocolate and citrus. 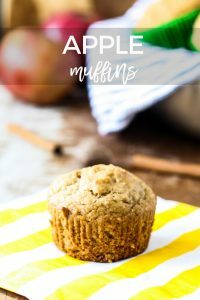 This spiced apple muffin recipe came about when I decided to make spiced apple cupcakes and they failed – instead of sweet and fluffy cupcakes, I made dense and delicious muffins. I wish all of my food failures could be this yummy. Most of the time they take a quick detour from my mouth into the garbage. Cupcakes should probably have more sugar. Or honey. Or sweetness. Maybe I should have cooked the at 350 degrees. I don’t really know. 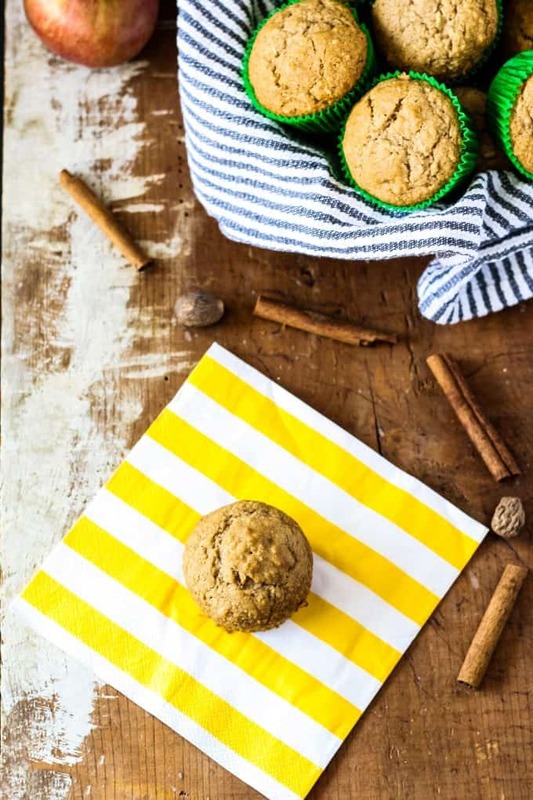 All I know is these spiced apple muffins are good. Like, eat 3 in a row good. Good thing this recipe makes 2 dozen. What are the best apples for muffins? Yes! Wait until the muffins have completely cooled, place them in freezer bags or wrap them in foil or freezer wrap. 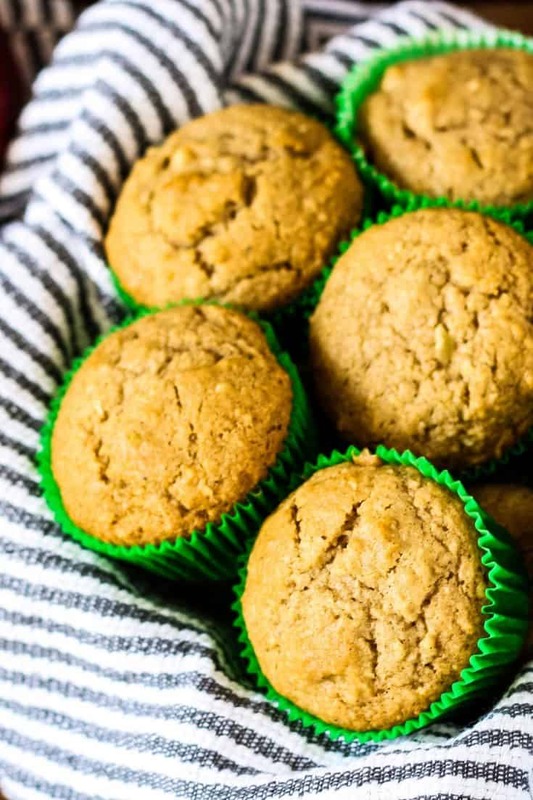 Spiced apple muffins - full of fresh apples and fall spices. When you get your hands on one, you'll want another! Preheat oven to 375 degrees. 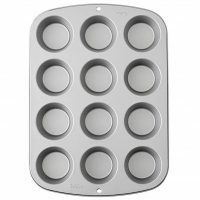 Line 2 muffin tins with liners or grease the insides. In a medium bowl, combine the flour, baking soda, salt, cinnamon, nutmeg and cardamom. Set aside. In a food processor or blender, combine the apples, milk and vanilla extract. Pulse until well pureed. Push the mixture through a sieve into a small bowl. Set aside. 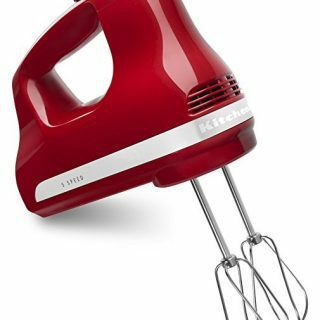 In the bowl of a stand mixer, combine the sugar and butter on medium-high, about 2 minutes. Add the eggs, one at a time until well combined. Turn the mixer to low. Add a third of the flour mixture and then half of the apple mixture. Alternate adding the ingredients, ending and starting with the flour. Pour the mixture evenly into the muffin pans. Bake for 15 minutes, or until a toothpick inserted into the center of each muffin comes out clean. Let cool on a wire rack before eating. I love anything apple definitely going to try these out! Sweet, I would love to hear how you like them! enjoy! love that recipe, it has an edge! Those muffins look really delicious, thanks for sharing your recipe! Awesome Tina, glad I could help. Coleslaw makes me gag to smell. That’s probably my biggest food oddity. Which is super funny because I’ve eaten kokoretsi and tripe with no issues whatsoever! I totally get that – the cabbage meets vinegar meets mayo combo is definitely gag worthy! this looks very yummy.Love apples in almost anything. Thank you for pinning Veronica! I want to make these for Thanksgiving dinner! Thanks Dee, for pinning! Have a great weekend! Yum!! I need to make these! I haven’t made muffins in so long. The kids (and I) would love them! I’m so glad someone else has the same thing as I do with meat! 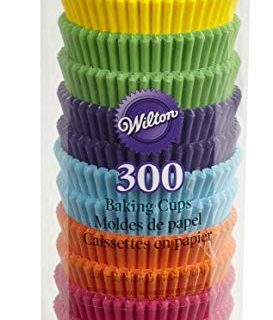 I don’t feel alone anymore lol 🙂 Have fun muffin-making!